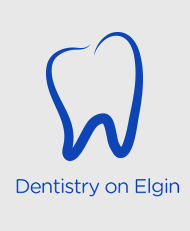 At Dentistry On Elgin our friendly and caring staff are committed to supporting your oral health and achieving an aesthetically flattering smile. We are constantly improving our technical skills and upgrading technologies. We believe in educating and encouraging our patients to become more proactive in maintaining a lifetime of oral health. We understand that the foundation for optimum oral health is based upon a healthy dentist/patient partnership encompassing mutual trust, respect, understanding and support. 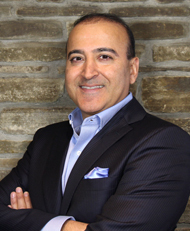 Dr. Jauhal graduated from the University of Toronto in 1991 as a Doctor of Dental Surgery (DDS). Since then, he has helped literally thousands of people to feel more confident whenever they smile. Passionate about dentistry and taking great pride in his work, Dr. Jauhal believes that each and every patient deserves exceptional service. He loves meeting new patients, and invites you to please drop in and say hello. Dr. Jauhal is also a proud member of the Ontario Dental Association and the International Association for Orthodontics. 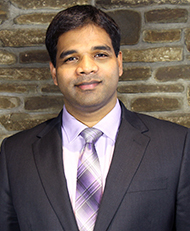 Having graduated in Dentistry from the University of Western Ontario, Dr. Thomas has been working at both the Dentistry on Elgin and Jauhal Dental offices ever since. 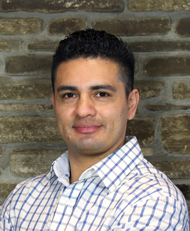 His passion for dentistry is evident in the hours he devotes to advanced continuing education and through the disciplined and thoughtful care he administers to patients. Elizabeth graduated in 1999 from ASA Institute of Computer and Business Technology in New York. She has been with the Dentistry on Elgin team since we opened in 2006. Her friendly nature allows our patients to feel more welcome and comfortable. 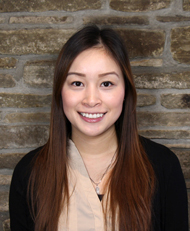 Linh works in our administration team as front desk receptionist and greeter. Working with the team at Dentistry on Elgin was an opportunity for her to “sink her teeth” in the dentistry industry. She successfully graduated as a legal assistant at Conestoga College in Kitchener. Ashraq works in our office with our administration team as Front Desk Receptionist and Greeter. She has many years of experience in the customer service environment. She was given an opportunity to start a new and learn the dentistry industry. Hina graduated from Oxford College with a Dental Hygiene Diploma as a Dental Hygienist. She had previously attended York University and graduated with a Bachelor of Science degree. Hina enjoys helping people achieve excellent oral health and believes that working with patients as a team will give everyone the opportunity to attain and maintain healthy smiles. 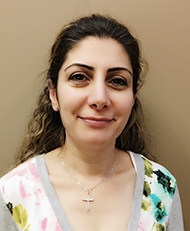 She shares the same beliefs and philosophy as the rest of the team at Dentistry on Elgin, which is to provide support to each other and to our patients. Tina graduated from the Dental Hygiene program at Fanshawe College in 2011. She enjoys working with people and educating them on achieving and maintaining a healthy smile. Tina is proud to be part of the Dentistry on Elgin team committed to quality centred patient care. 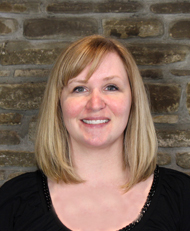 Jessica joined the Dentistry on Elgin team in July 2010 as a dental assistant and receptionist. In 2011 she successful graduated with a diploma in Dental Hygiene and has been working as a Registered Dental Hygienist ever since. 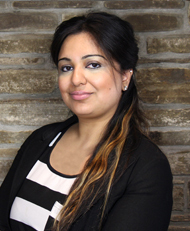 Recently expanded her knowledge in orthodontics and completed the orthodontic course from George Brown College in 2013. Her desire to help patients achieve optimum oral health and build confidence in their smiles is her passion. Katyam is a Registered Dental Hygienist and graduated from the Canadian Academy of Dental Health and Community Sciences in 2015. 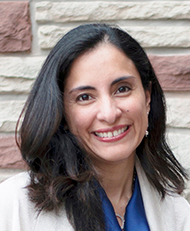 She has had seven years of experience previously in dentistry in Peru. 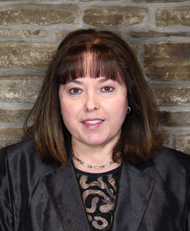 Emma has been a Certified Dental Assistant since 1990. 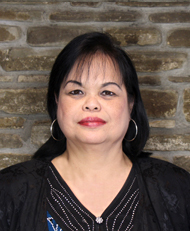 She has been with the Dentistry on Elgin team since we opened in December of 2006. She has a style that encourages patients to feel relaxed and comfortable during their visit with us. Michaela graduated from Medix School dental assisting level II program in 2008. 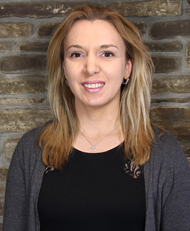 Her professional passion is to assist our patients in meeting their oral health goals, consider their needs first and to do her best to ensure their comfort and happiness.